Current sorting technologies for non-ferrous fractions do not allow separation of materials with similar composition and properties (colour, density, etc). 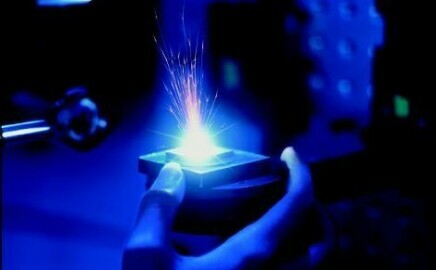 Existing technologies also suffer from poor cost effectiveness and/or throughput for the separation of aluminium and magnesium alloys. SHREDDERSORT appear as a solution to overcome these limitations. The amount of waste generated by the automotive industry in the EU raised up to 10 million tonnes in 2010, and it is foreseen that it will increase by 40% until 2015. 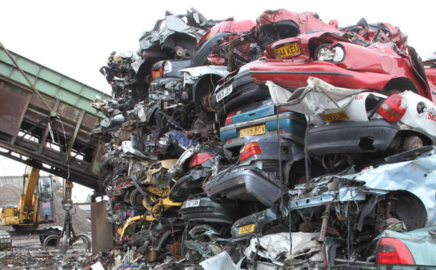 Nowadays, about 75% of automotive materials are recycled or recovered by means of different processes, a percentage which is still far away from the 95% target set by 2015 by the End-of-Life Vehicles (ELV) European directive 2000/53/EC. 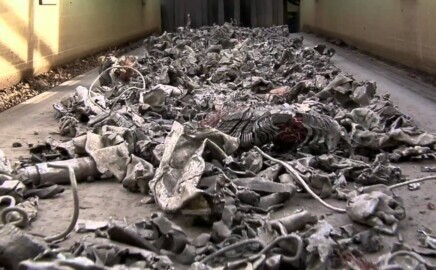 The separation of the non-ferrous metals from ELV scrap is technologically complex. The handpicking method is the only one viable despite its high cost. For this reason it is of utmost importace to develop a sorting automatized system efficient and profitable.